Simple design and perfect for layering, the Spyder Limitless Solid Zip Turtleneck Mid-Layer is a must add to your winter Spyder gear. The stretch polyester interlock with DryWEB™ makes for breathable and moisture-wicking comfort that’s essential when layering. 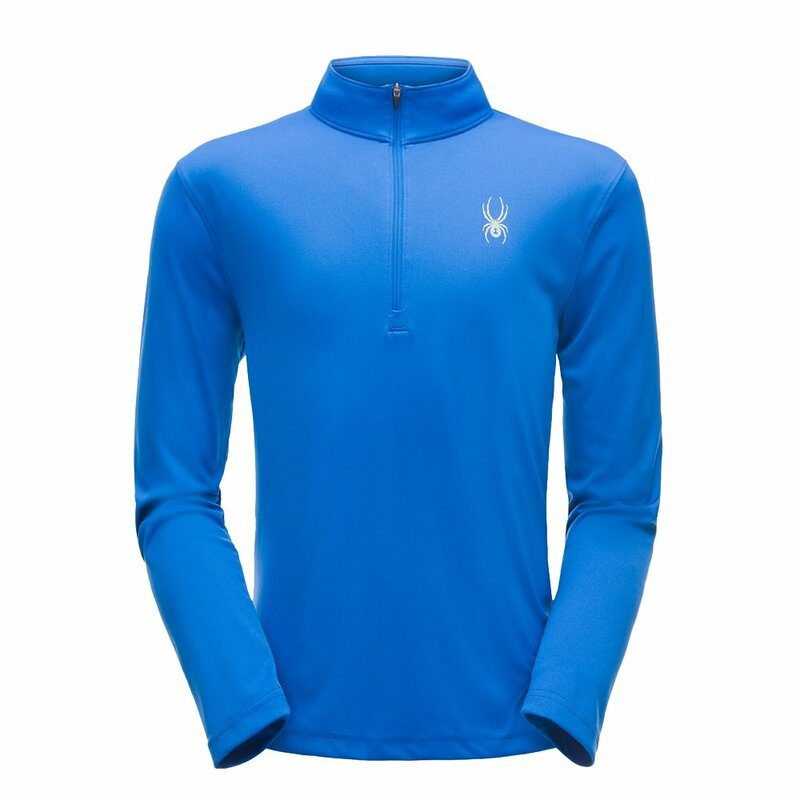 This turtleneck also features a front half zipper for convenient temperature control, while the reflective details add a touch of flair to this quality mid-layer.